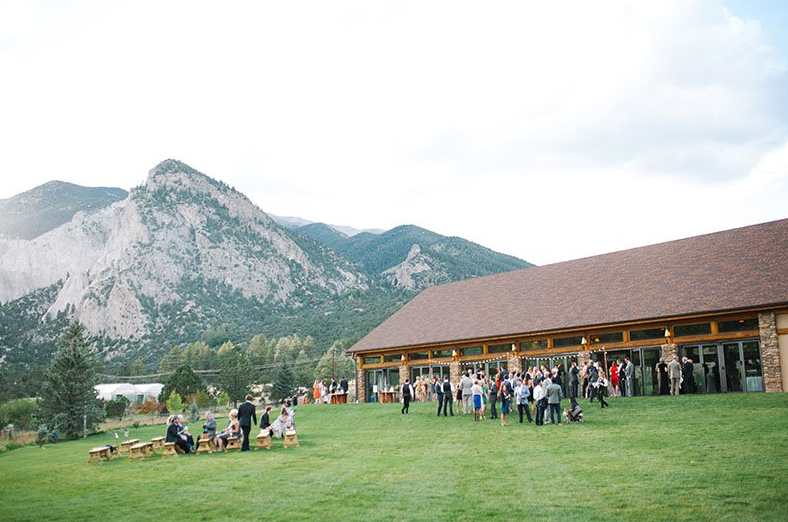 The ultimate destination wedding location, MT Princeton Hot Springs Wedding Venues located between Buena Vista and Salida in Nathrop, Colorado is a spectacular year-round resort. Offering multiple indoor and outdoor venues for wedding ceremonies, receptions and rehearsal dinners. Perfect for anyone bringing family and friends to Colorado to celebrate their special day and explore all our fabulous state has to offer. The beautiful views and landscapes at Mount Princeton Hot Springs Resort are enhanced by the nearby Chalk Cliffs and bubbling Chalk Creek that runs through the property. Enjoy the breathtaking views from the calming, natural geothermic waters. Then hike, bike, ski, raft or fish in what many consider one of Colorado's best recreational areas. Wedding guests can choose from a variety of accommodations. 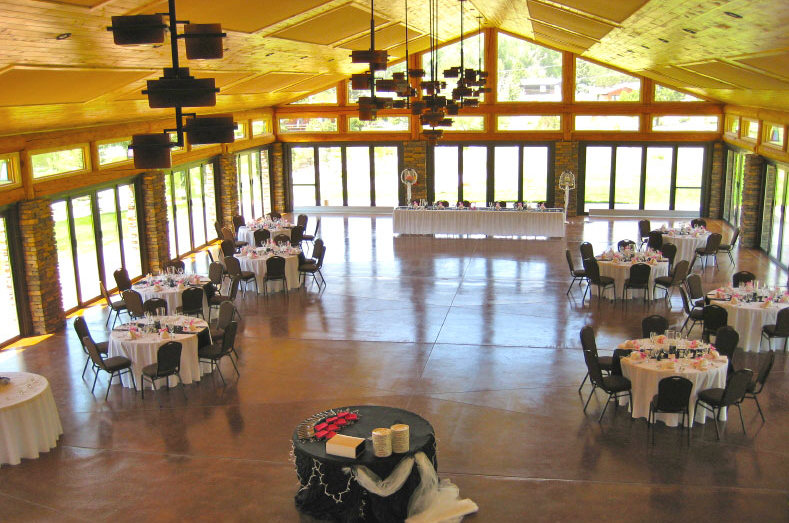 There are two reception venues available onsite - the newly built Pavilion or slightly smaller Conference Center. 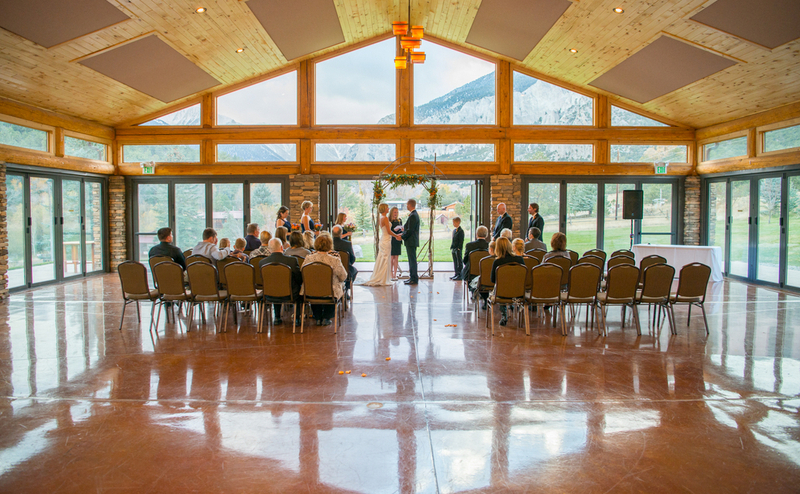 With only one wedding taking place at a time, the Mount Princeton staff will be focused on your event.